A high shine, luxurious formulation for an ultra-moist look that lasts while rich nutrients condition and protect. 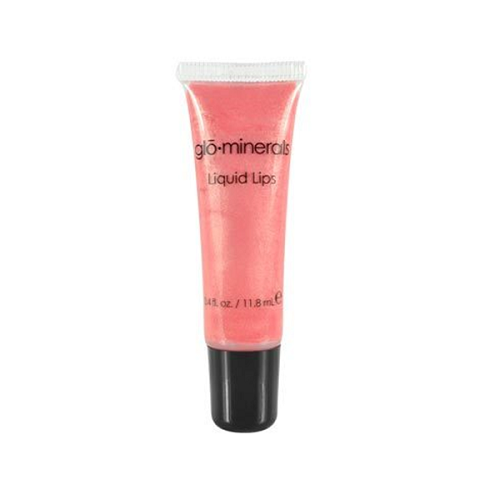 gloLiquid lips is a true mineral makeup innovation proving high fashion can also be good for your lips. 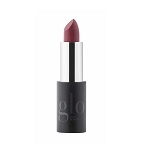 Apply gloLiquid lips luxurious high-shine gloss directly to lips. 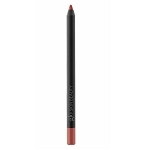 To enhance application, apply on top of gloPrecision lip liner or gloLip stick. Polybutene, Helianthus Annuus (Sunflower) Seed Oil, Octyldodecanol, Euphoria Cerifera (Candelilla) Wax, Trihydroxystearin, Copernicia Cerifera (Carnauba) Wax, Ricinus Communis (Castor) Seed Oil, Phytonadione, Camellia Sinensis (Green Tea) Leaf Extract, Tocopherol, Tocopheryl Acetate, Aloe Barbadensis Leaf Extract, Ascorbyl Palmitate, Retinyl Palmitate, Bumetrizole, Vanillin, Propylparaben, Flavor (Aroma). 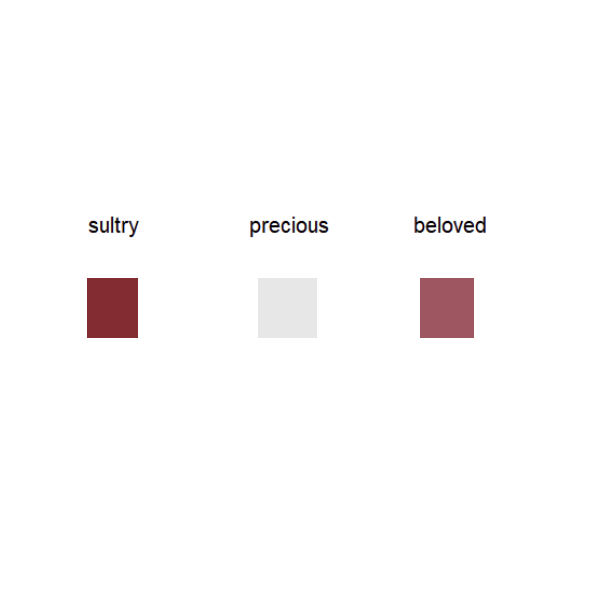 May Contain [+/-]: Mica (CI 77019), Titanium Dioxide (CI 77891), Iron Oxides (CI 77491, CI 44492, CI 77499), Red 6 Lake (CI 15850), Red 7 Lake (CI 15850), Red 7 Lake (CI 45410), Yellow 5 Lake (CI 19140), Blue 1 Lake (CI 42090), Carmine (CI 75470).